Hospital communication has undergone a major revolution in the past few years. From deskbound phones to pagers to smartphones. 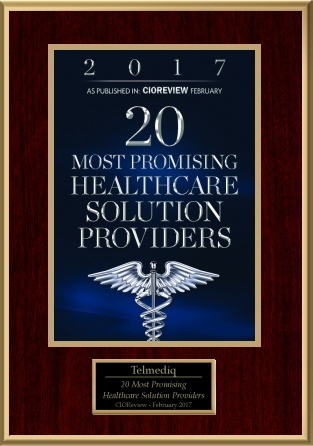 For many years, it looked..
Vancouver, BC – March 14, 2017 - Telmediq, a leader in healthcare communication..
Telmediq has been recognized as one of the Top 20 Most Promising Healthcare Solution Providers for 2017 by CIOReview. 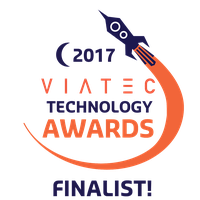 It’s a great honor to be selected..
Seattle, WA – Feb. 20, 2017 -..
Seattle, WA – Dec 2, 2016 - Telmediq, a leader in healthcare communication solutions, is proud to be featured as a platform vendor by KLAS Research (..